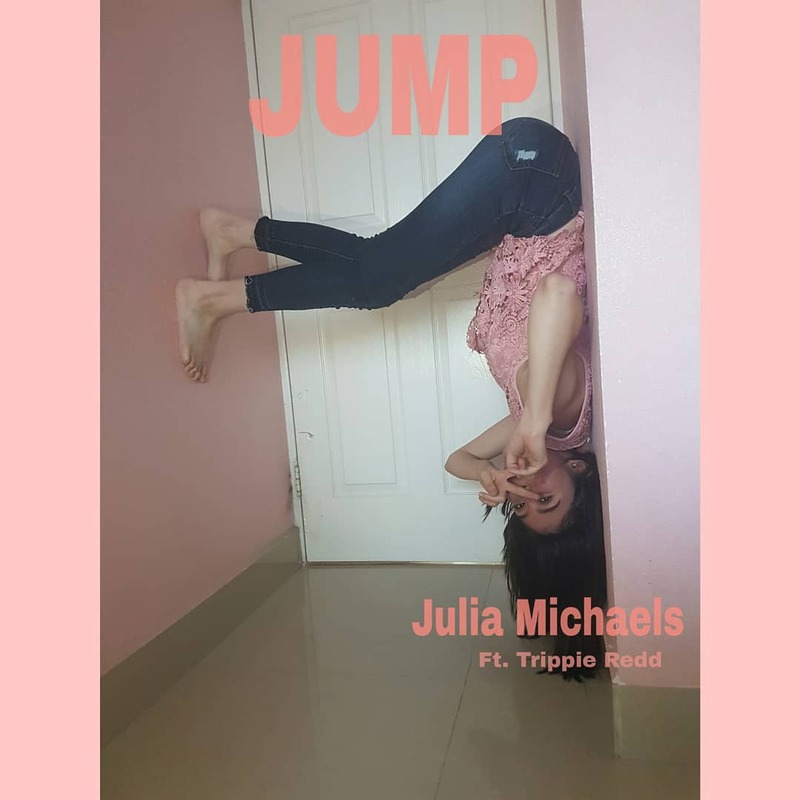 Julia Michaels’ new single “Jump” featuring Trippie Redd is out now and if you saw the cover art, your first thought was most likely, “HOW did she do that? !” The pose she’s doing looks super complicated, but at the same time Julia makes it look so easy. Puzzling. 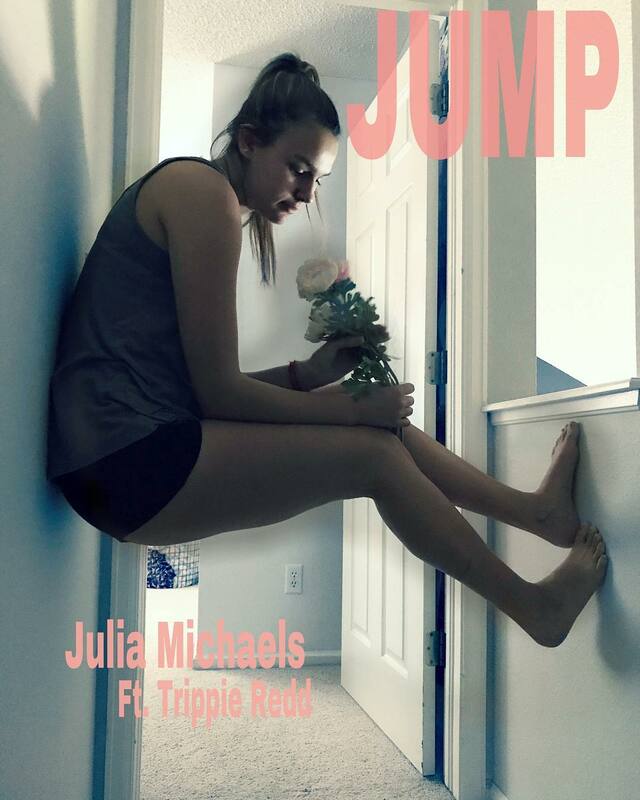 So, with all the buzz around the pose, Julia decided to call for a #JumpChallenge so fans could try their hand at recreating the pose as best as they could. Some entries were decent, some were good and others could have passed for Julia herself. 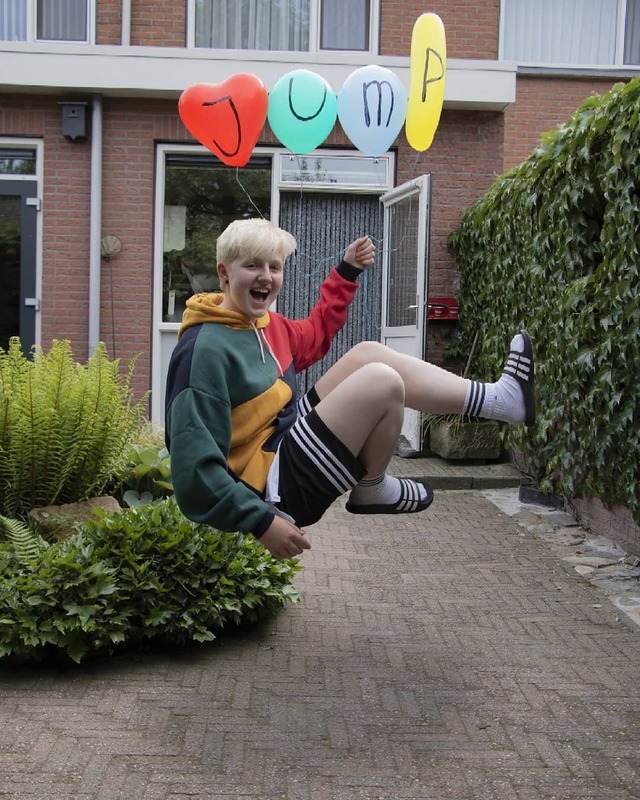 Seeing as we spend a good chunk of our day relishing in the greatness of the internet, we’ve had a good look through some of the #JumpChallenge entries and these ones in particular stood out. Check ’em out. 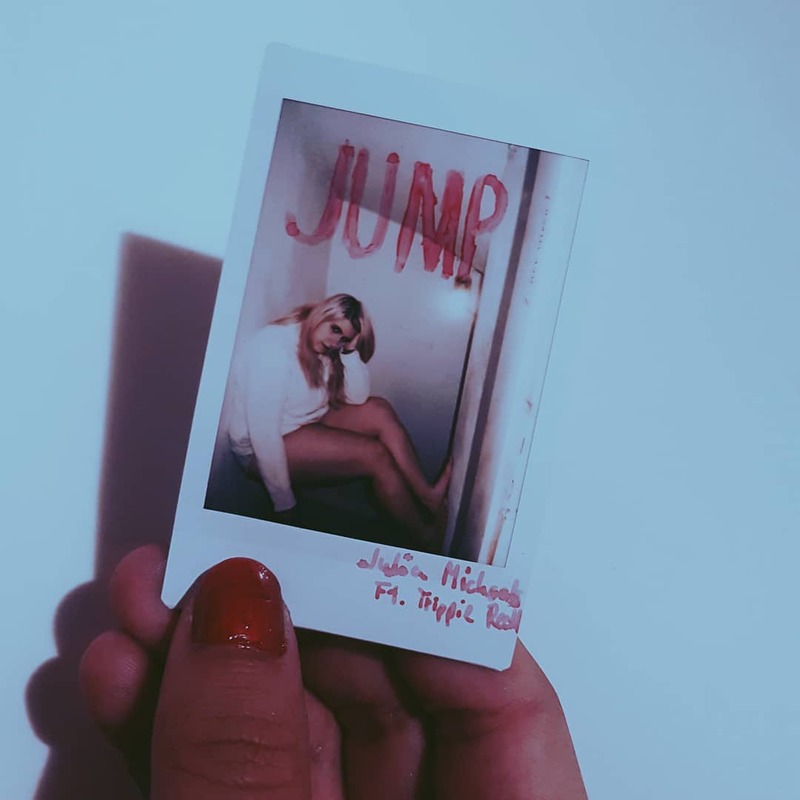 We love a good polaroid and this artsy entry to the challenge. Fresh flowers make everything infinitely better. Here’s your proof. Other people took it to the next level and spun things on their head (literally), trying out the pose while upside down. Teach us, please. 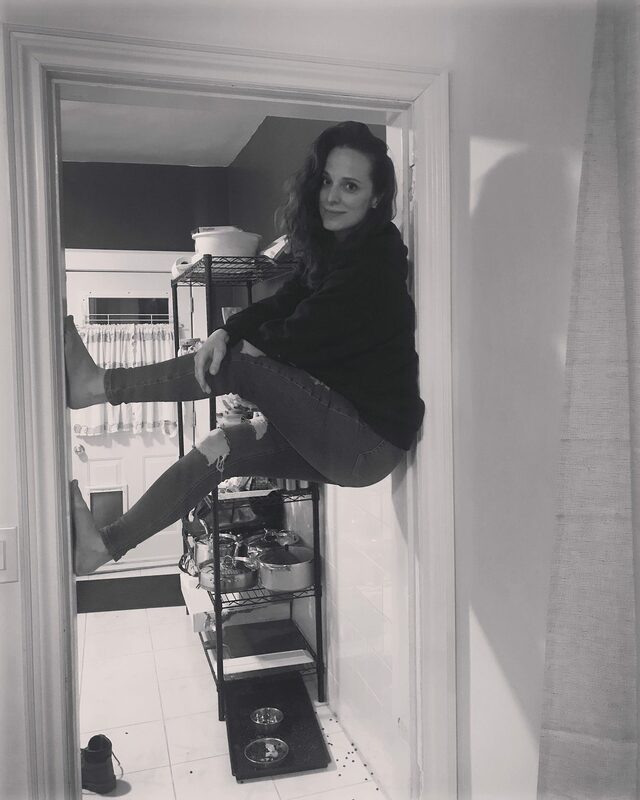 Bonus points for climbing the highest and looking comfy while you’re up there. 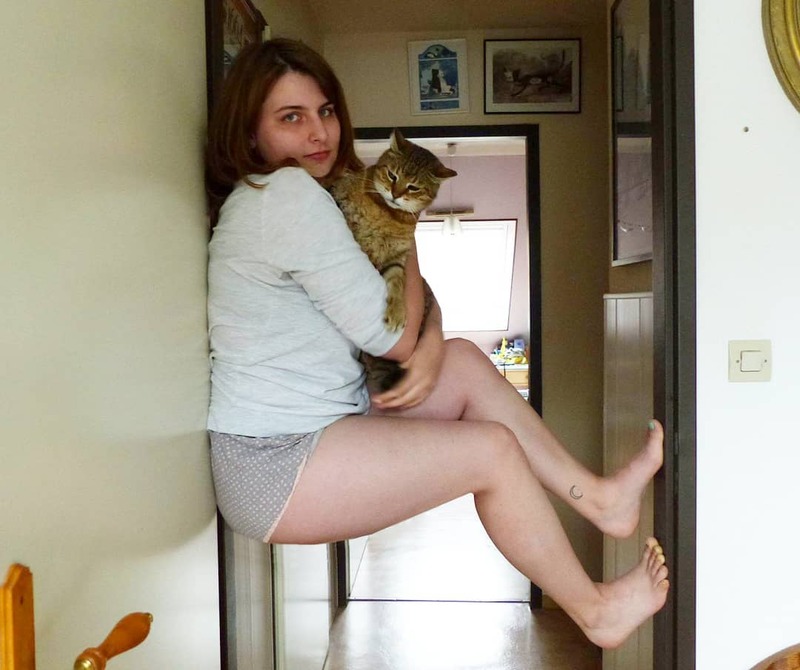 We’re not entirely sure how you achieved this. 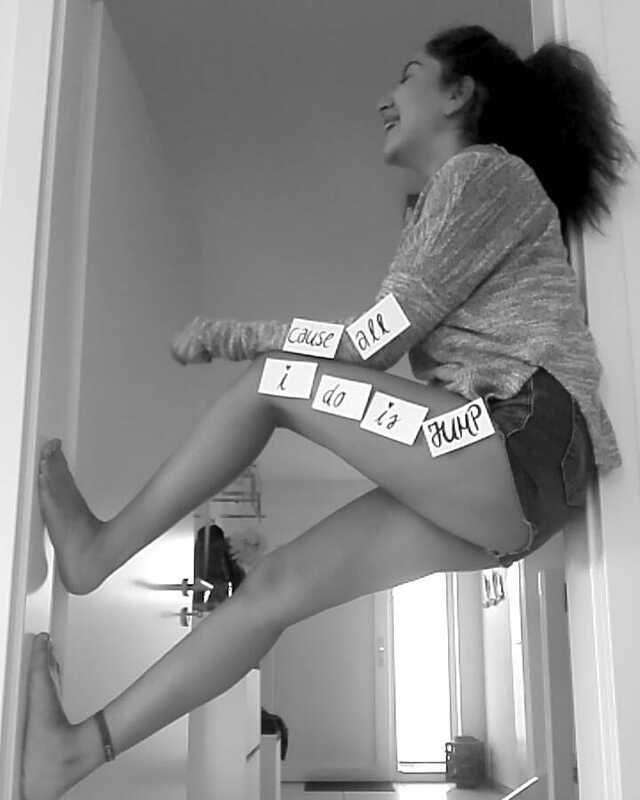 Photohop? Incredible timing? Either way, nailed it. You took the time to decorate? Extra points without question. Okay, we love so many things about this. 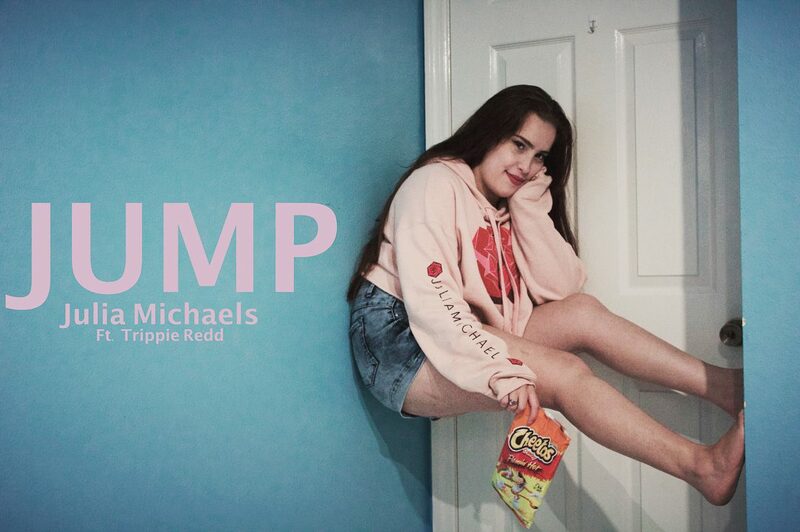 The Julia Michaels merch, Julia’s fave snack. So many extra points for effort. Okay, you nailed the pose, but that view behind you though! A new addition to the lyric video? We think it should be. So, there you have it! 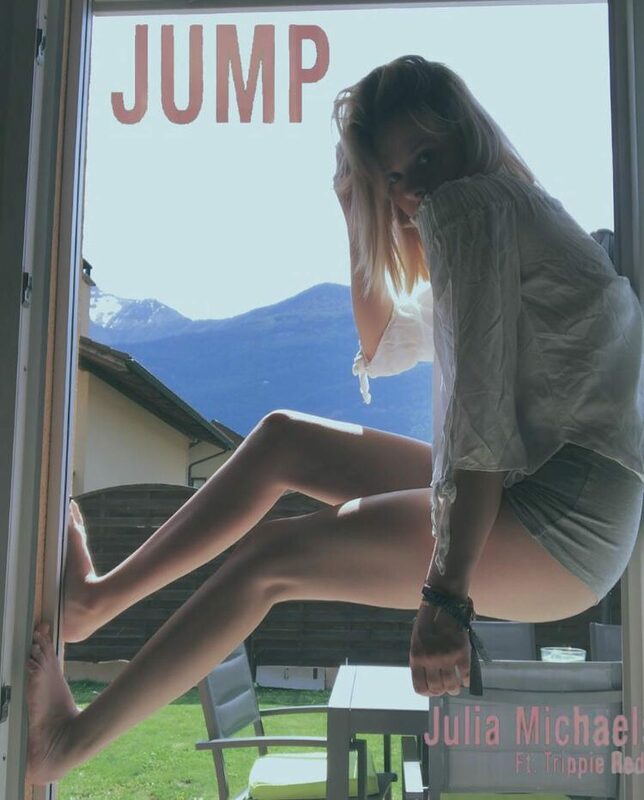 Some of our favourite entries from the Julia Michaels #JumpChallenge. We hope you had as much fun with it as we did. Did we miss any other good ones? Let us know over on Twitter @umusic.